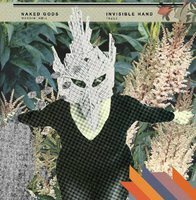 Invisible Hand’s outstanding split 7” Naked Gods (Boone, NC), released on Django Kill (004). 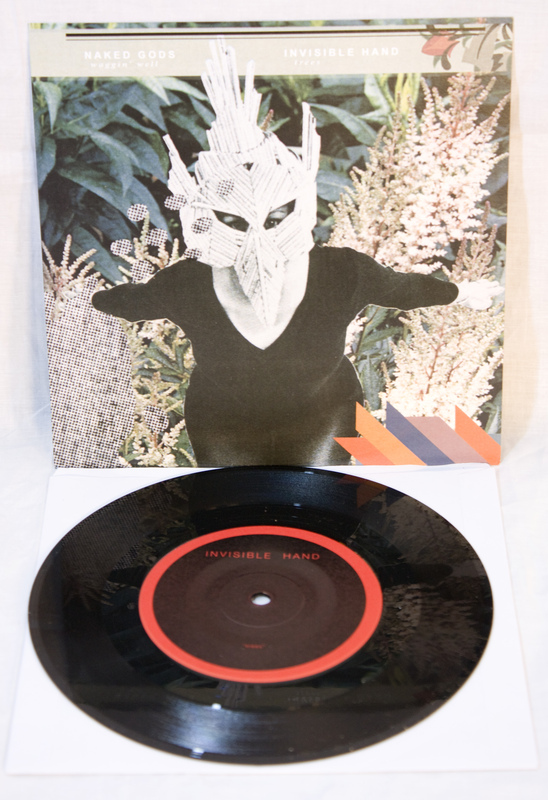 Invisible Hand offers up a brand new track, entitled "Trees," on this wonderful sounding release. Worth noting: The Invisible Hand side plays at 45 rpm, while the God's side plays at 33, just in case you're not familiar with one or the other and get real confused about their slow and/or fast sound gothic / chipmunk sound. /500 black. Each release is hand numbered.